At TEC PROJECTS we believe that we are more than a company with only an economic purpose. We also have a Social Responsibility. Thats why we launched the TEC Health program. 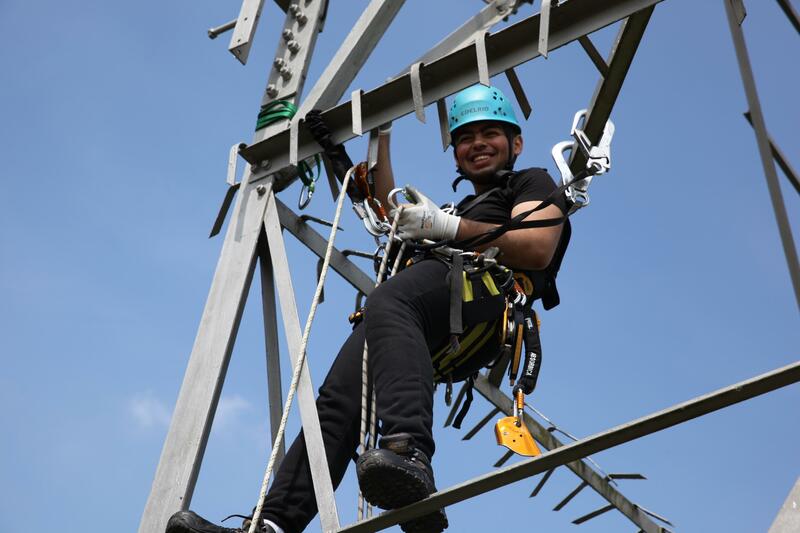 TEC PROJECTS, together with partners VDAB and Rising You are launching a new program to educate refugees and train them to become "Mechanic in the sky"
Als installateur Telecom sta je in voor het monteren en vernieuwen van zendmasten. Je monteert de staalconstructies, bekabeling, aardingsmateriaal, apparatuur en toebehoren zoals het hoort. Je werkt op verplaatsing over gans België. 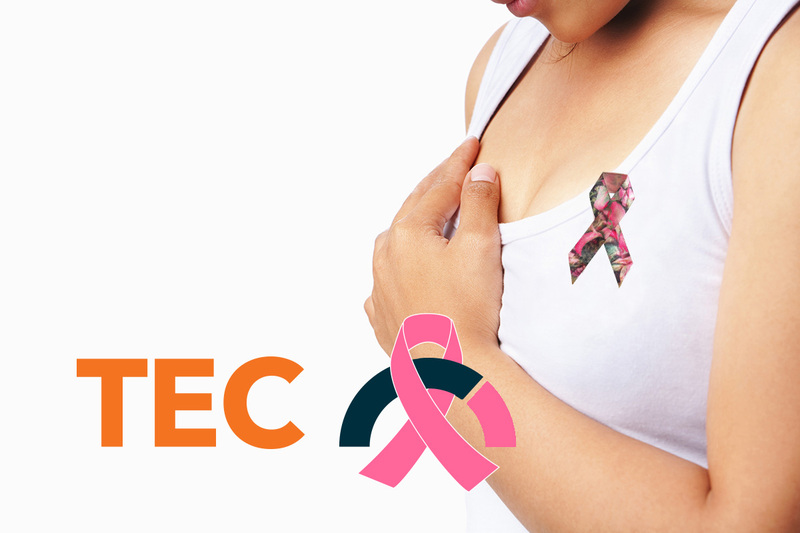 6 November at TEC PROJECTS is Pink Monday! TEC PROJECTS goes pink on Pink Monday! services & full service ICT and telecom projects. Copyright © 2019 tec ICT nv and its affiliates. All rights reserved. Built by Vinix. Technical talent is in demand on the labour market. Consultants who combine thorough technical and functional knowledge with experience can start working almost anywhere. Our solution? tec Experts. The war for talent is raging with great intensity and in the coming years it will remain a real challenge to guarantee the necessary influx of young talent. Our solution? tec Young Talents. TEC PROJECTS is an independent technical consultancy agency. We provide technical expertise for engineering projects in the industry, construction and telecom sectors.